Orlando Galaxy Locksmith is a premier locksmithing firm with a specialized automotive division to cater to the needs of vehicle owners. 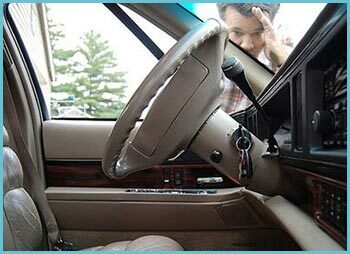 We’ve witnessed hundreds of car lockouts and have worked our way skillfully through them. With experience comes perfection – and we’ve perfected the art of unlocking vehicles without inflicting the slightest damage on your locks or on your vehicle. What’s more, with a 24/7 availability and extensive network throughout Orlando, FL area, we’ll rescue you no matter where or when you face a lockout. Save our number – 407-549-5040 – you never know when it might come in handy!